This is one of a series of workshops developed for CRU’s NDIS Participant Readiness work. 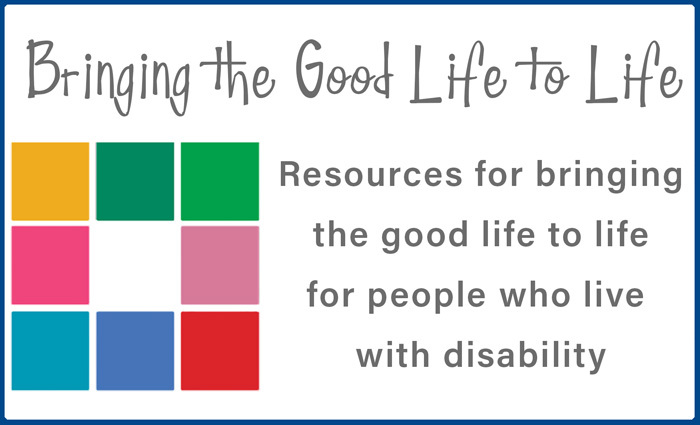 It will assist people to think creatively about supports and build an understanding of some of the nitty-gritty of self-direction and self-management under the NDIS. Jen Mouritz joined CRU in July 2015 as a Consultant working on the NDIS Participant Readiness project. She delivered and organised workshops, courses and forums and resourced people in workshops and individual conversations. While studying visual art and secondary education Jen was a part-time support worker. For over 10 years she has worked directly with people with a disability and their families using self-directed approaches, including in a key worker role. Jen has also worked in schools as a learning support teacher. Outside of work Jen wrangles two busy little boys and when she has the time loves to make art, focusing on printmaking and photography. CRU is holding a workshop in Brisbane on 12th March called “Seven Steps to Self-Direction: Building right relationship between service users, families & support workers”. These events will be complementary, with some overlap, however Managing Your Supports will have a greater NDIS focus. You can find more information about “Seven Steps to Self-Direction” on the CRU website. For people who are self-managing or using a plan manager, it is possible to use NDIS funding at CRU. To help you work out if this event is a reasonable and necessary support that will help you (or your family member) achieve your goals, see the Learning Objectives below. For more information about using NDIS funding at CRU, see our website. As CRU is not a registered NDIS service provider at this stage, people who are Agency managed cannot use NDIS funding to pay fees for CRU events.